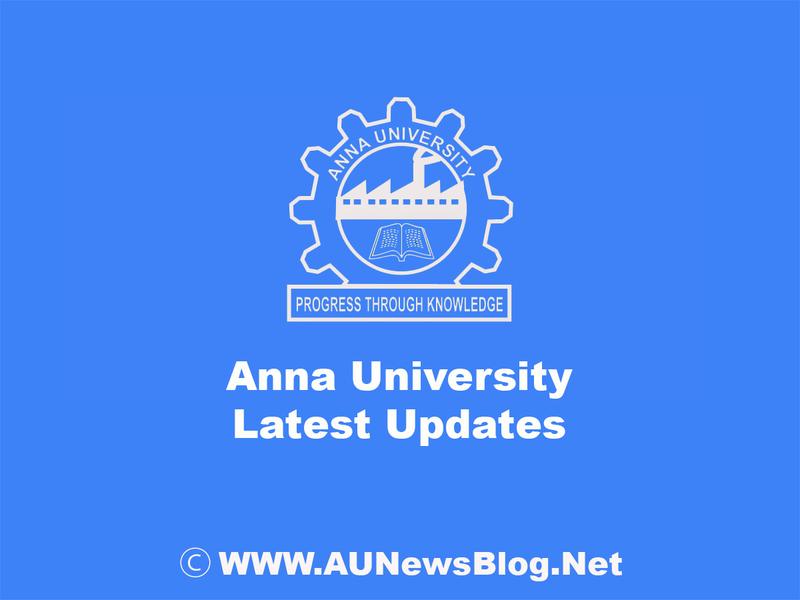 Finally, Anna University published Special Exam August 2018 Revaluation results. If you don't check your result means check it on this link. If you fail to pass in this revaluation results then you can able to apply for Review or Challenge to your arrear paper. If you pass in Review or Challenge then Anna University will refund your review amount. I want to take my answer sheet.I applied but the date finished.so sir I have only two paper sir. please sir consider my request to take my answer script.please sir only one chance. Date not over. Now, You can apply for Review. I 2 papers left for my ME and I was able to write only one paper in the last chance in the Exam for students who exceeded Max limit.And when the result came I have checked in the Student corner and I cannot see my result published showing No Record found.Is that because I have not attended one exam in the last chance? How can I know that I have passed or failed that exam?Is there any way now to know it?Kindly let me know? I have written one of the paper out of two in the Last chance of Exam for the Students who have exhausted maximum limit.And I was unable to write the second exam.But when the result published I was not able to see the result in my Students corner.It is showing as No Record Found. Is there any way to find my written result or is the result not published because I have not written the second one .Kindly advise.